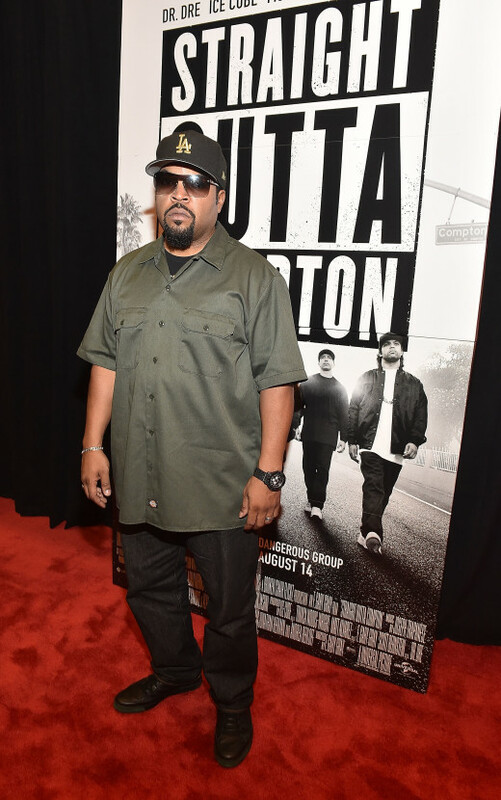 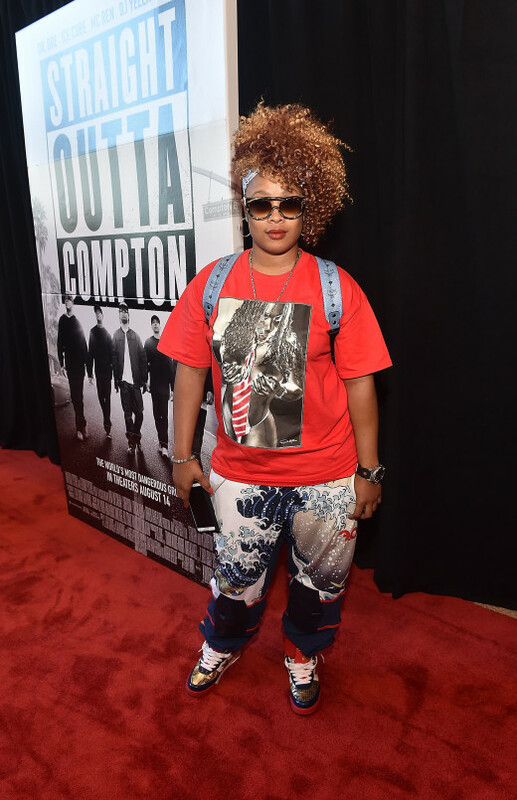 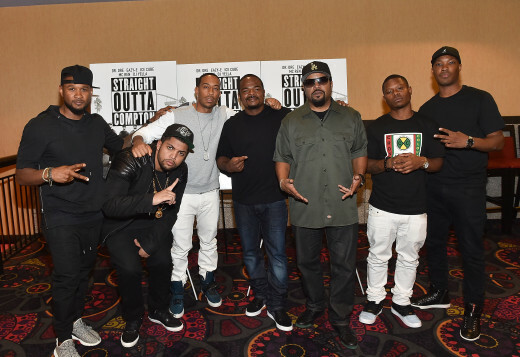 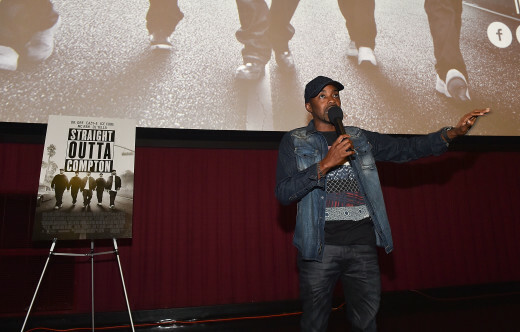 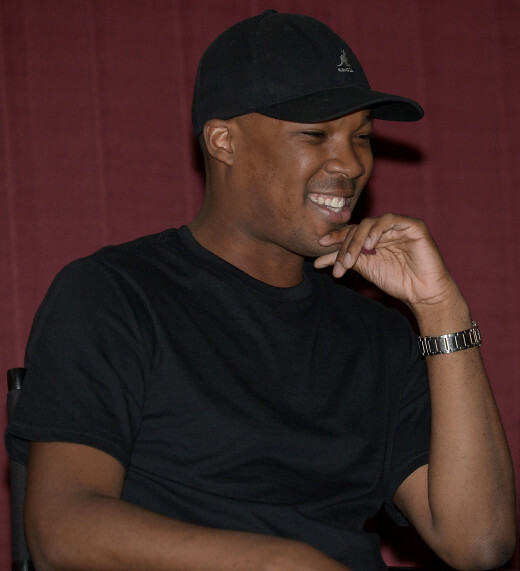 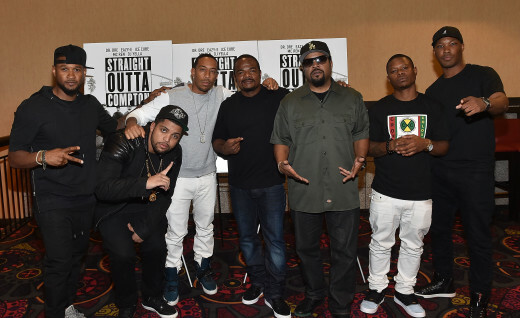 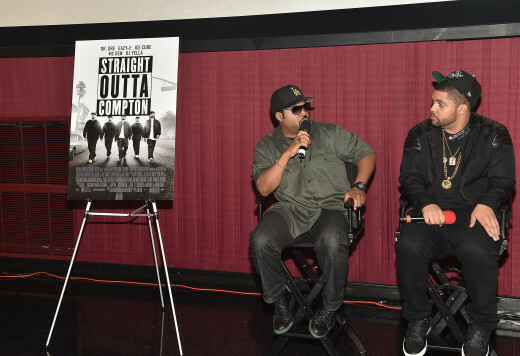 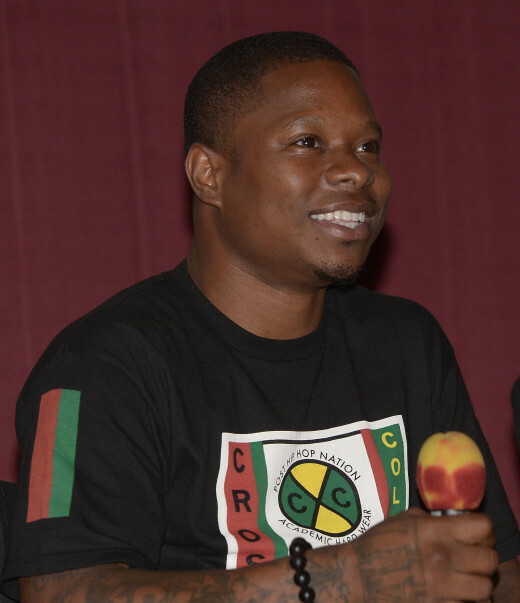 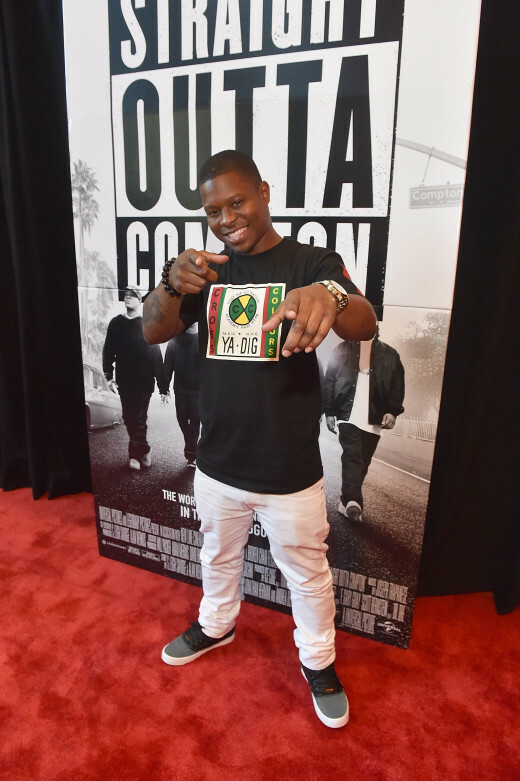 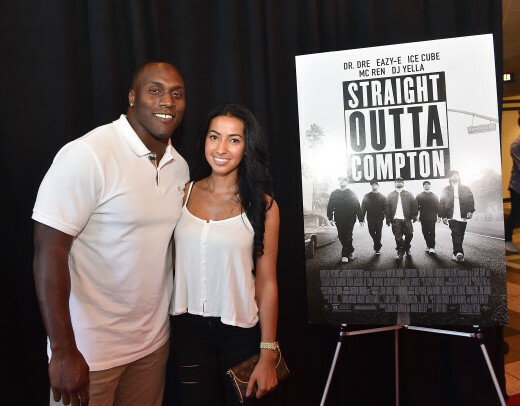 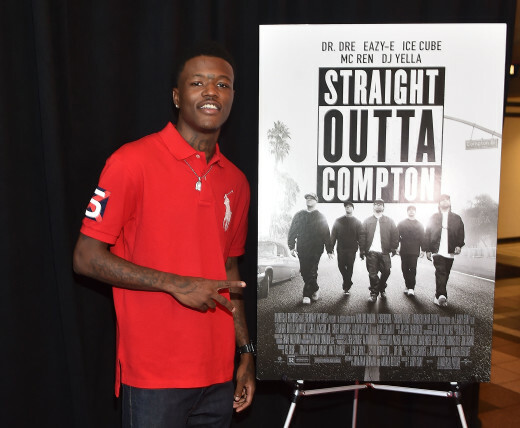 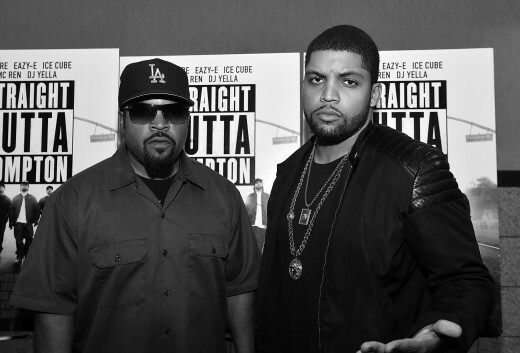 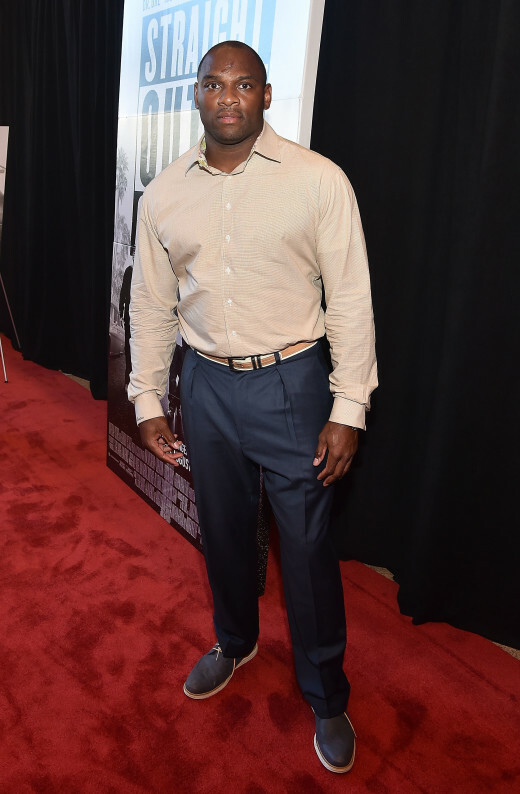 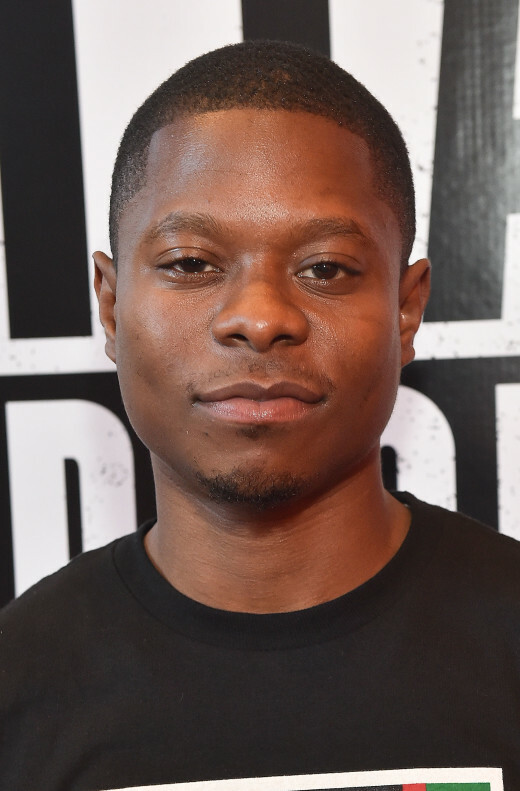 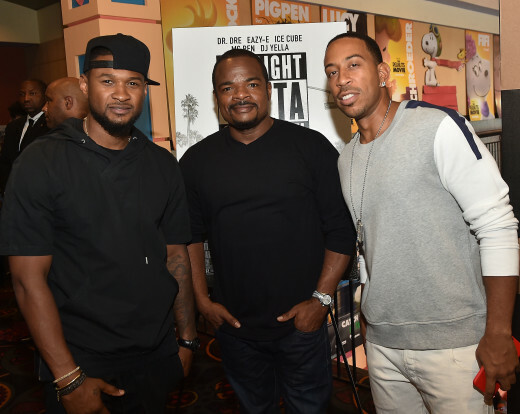 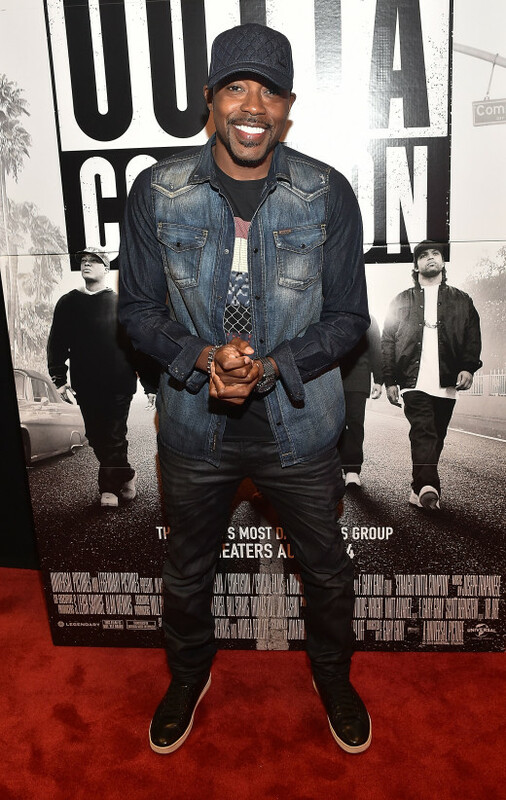 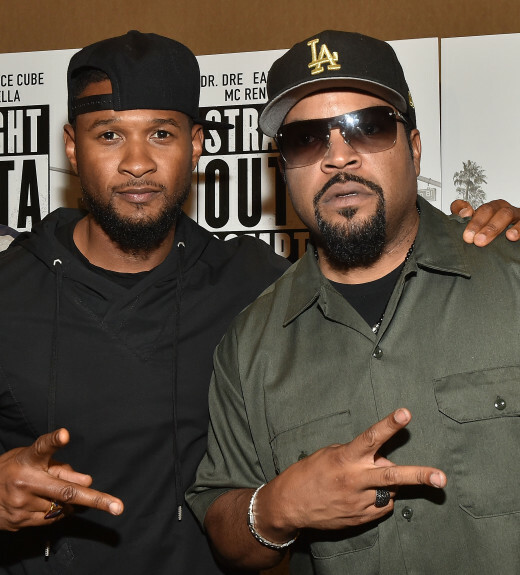 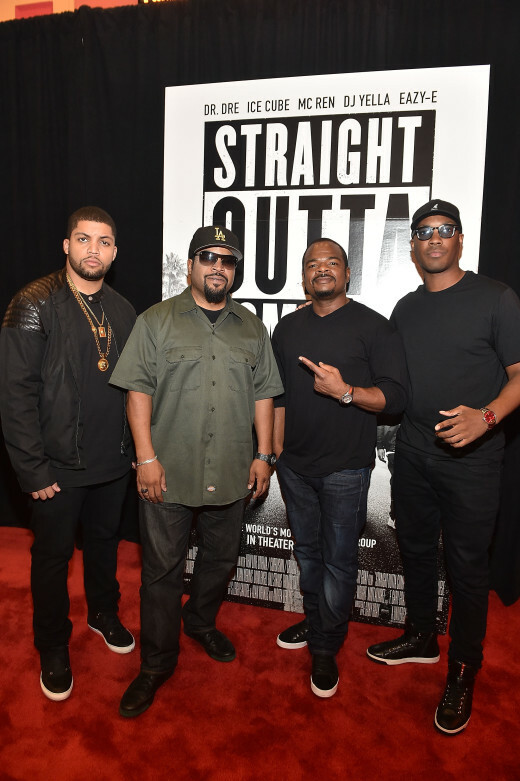 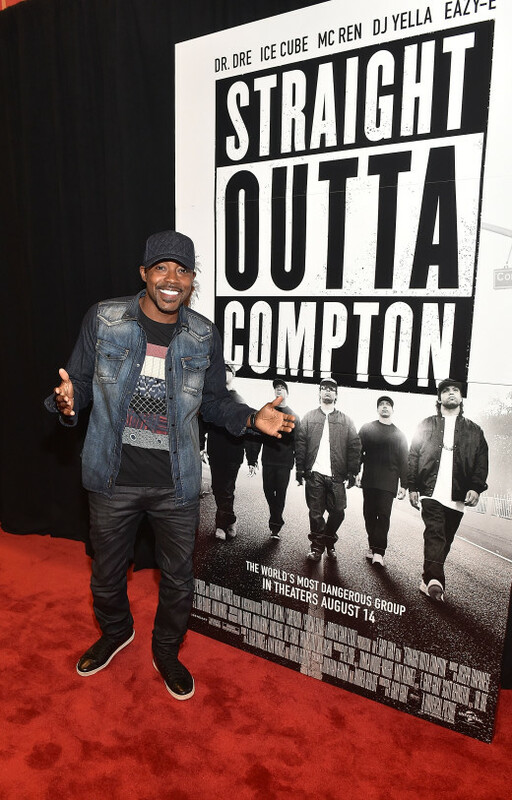 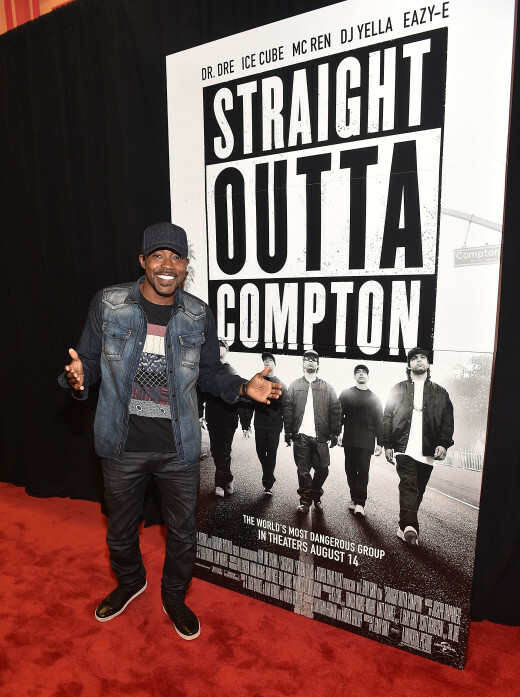 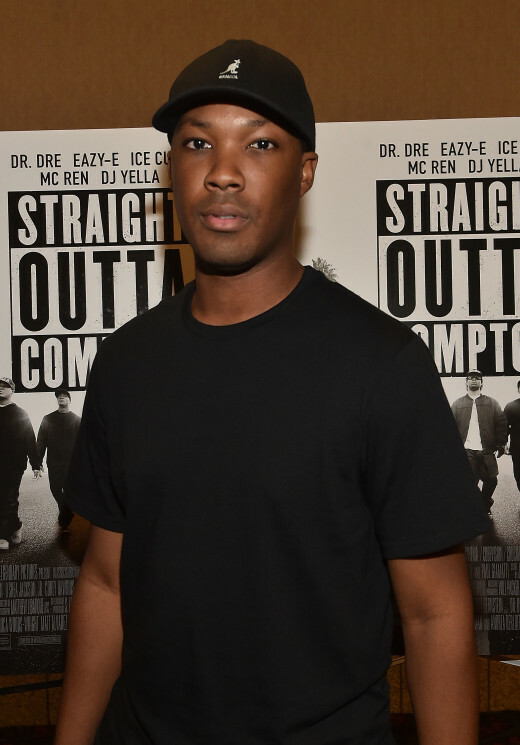 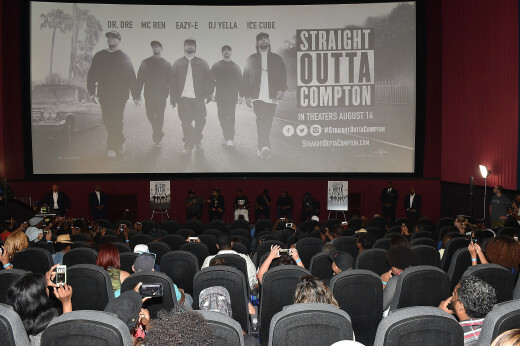 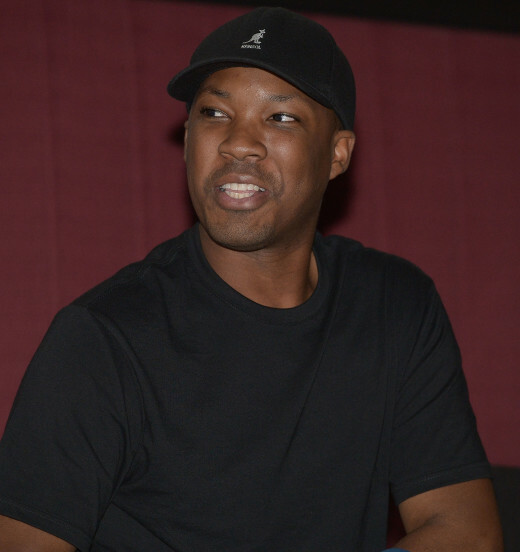 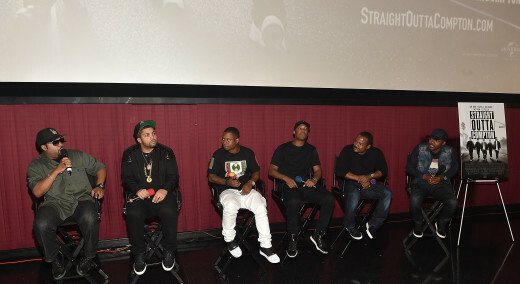 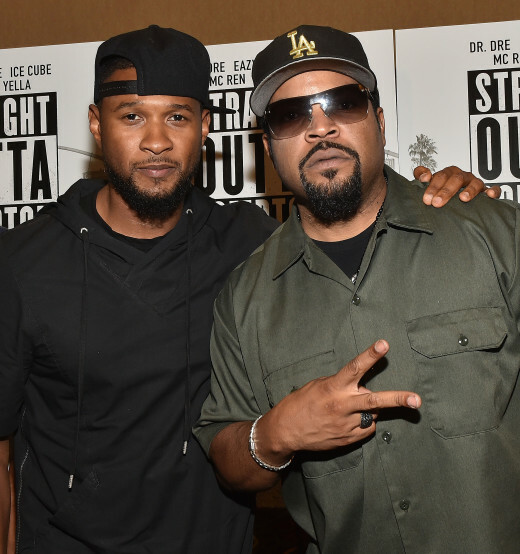 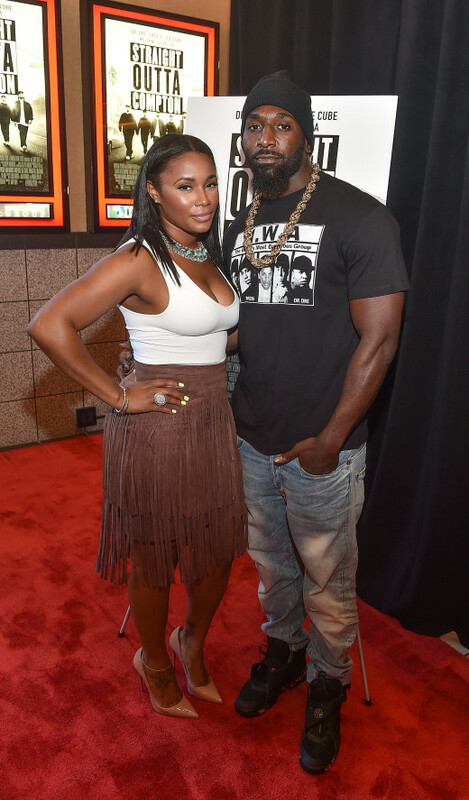 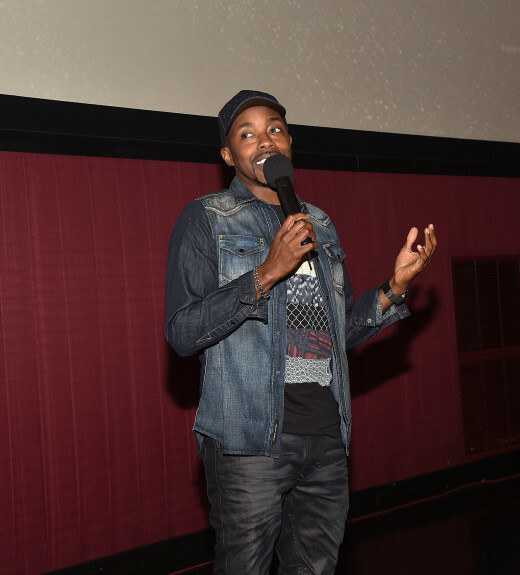 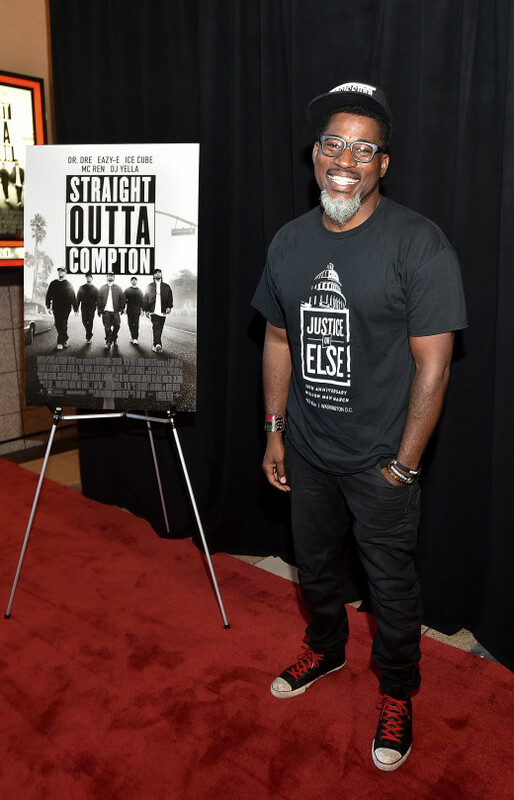 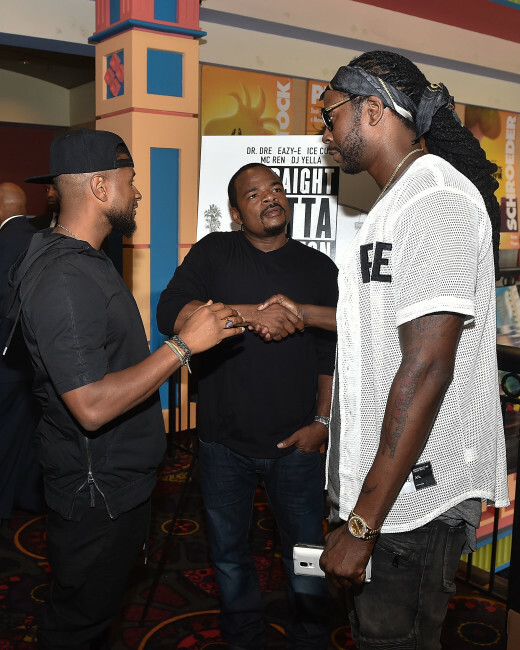 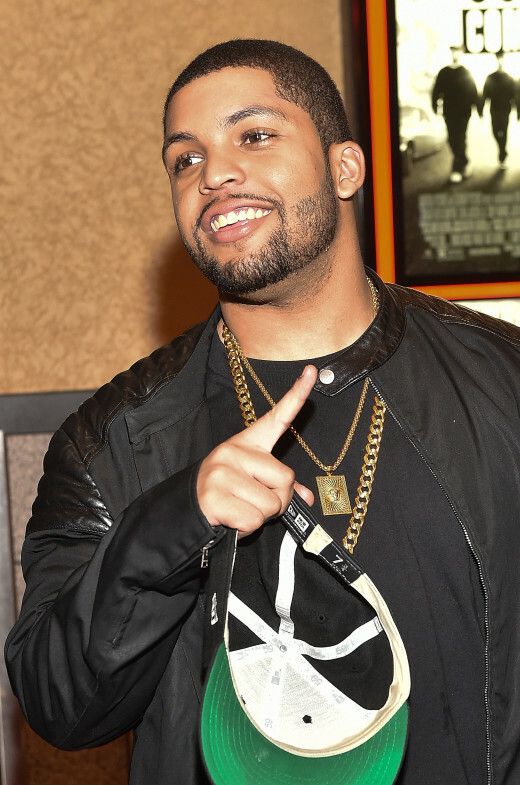 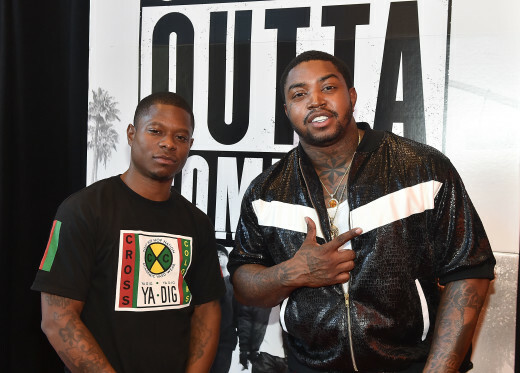 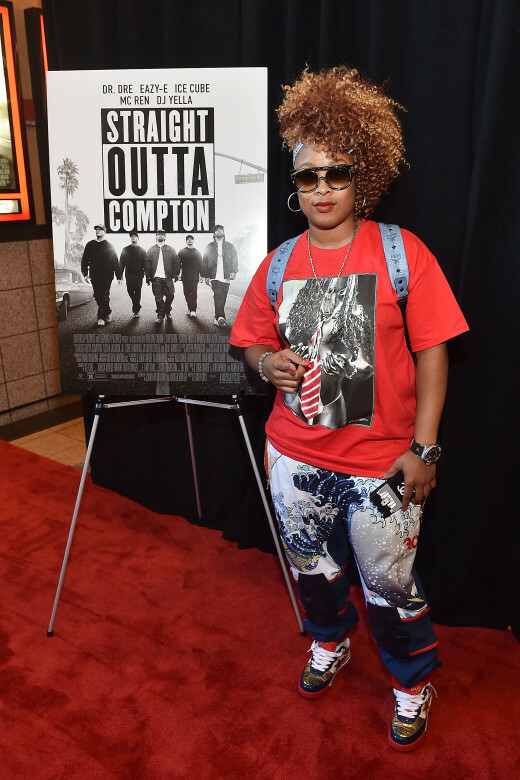 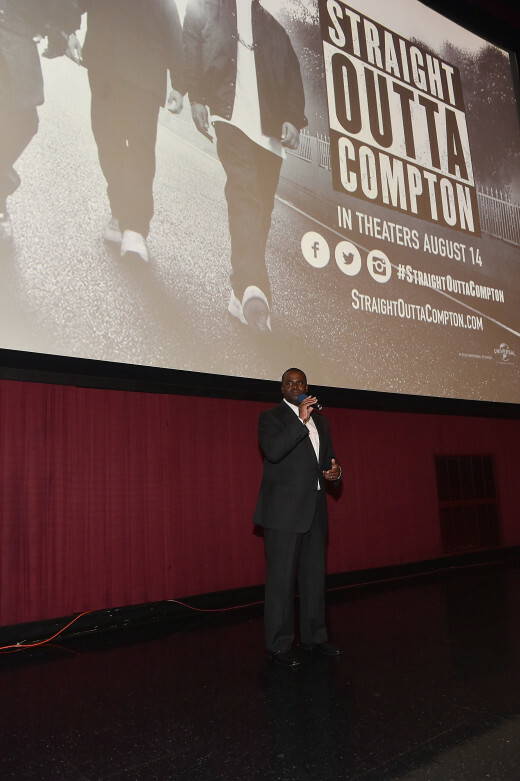 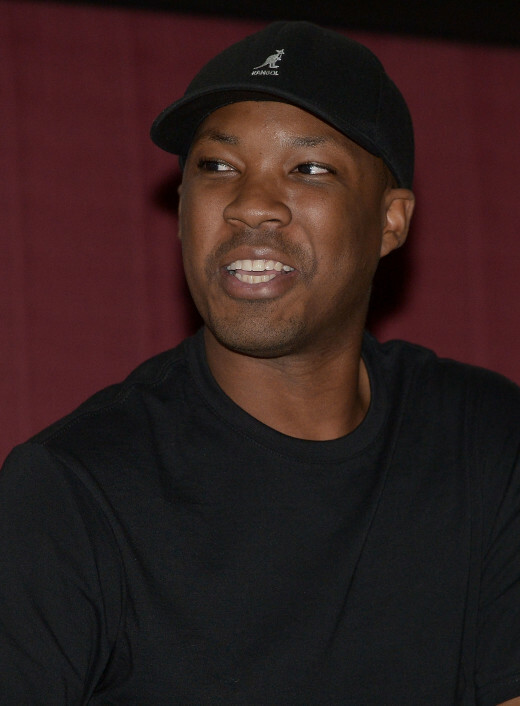 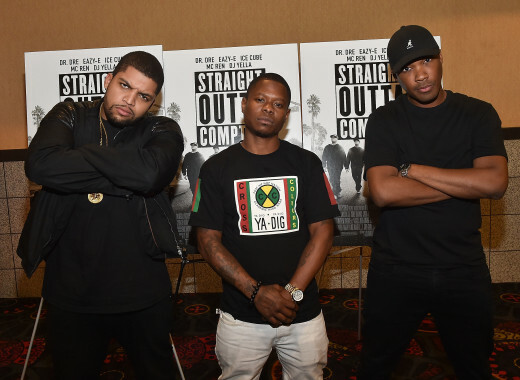 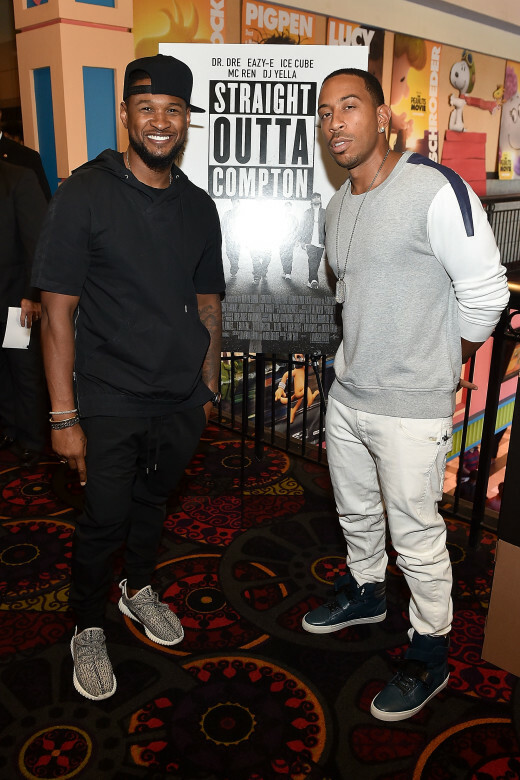 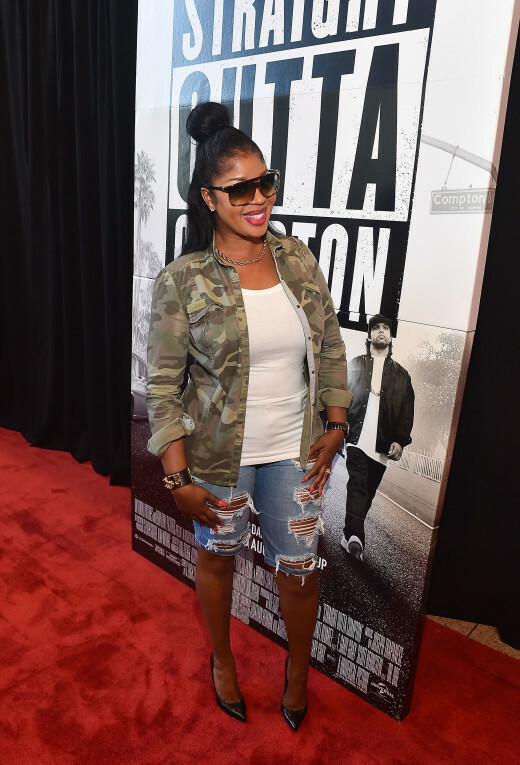 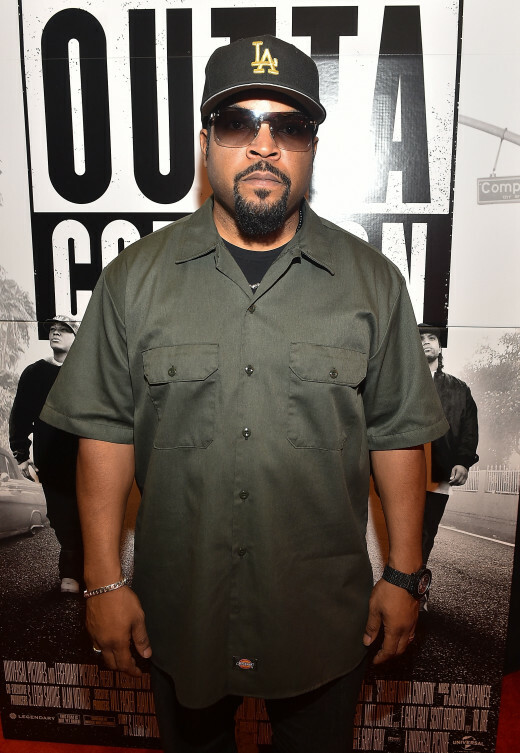 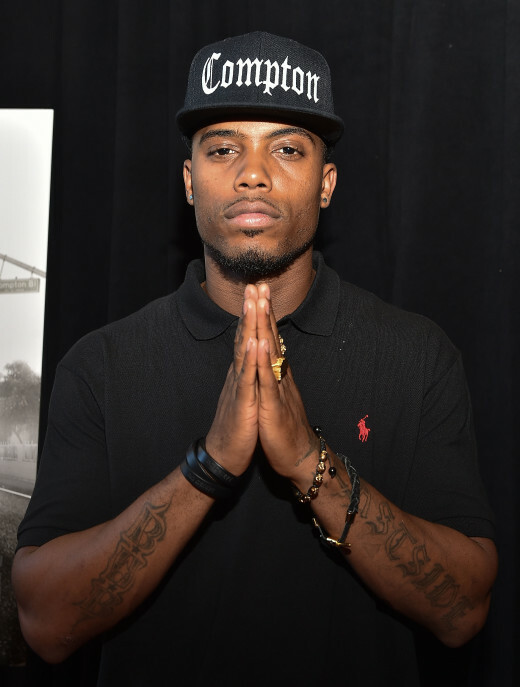 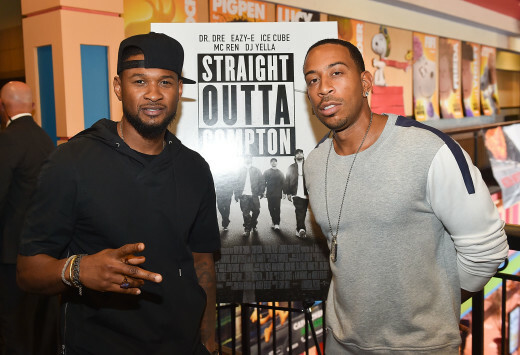 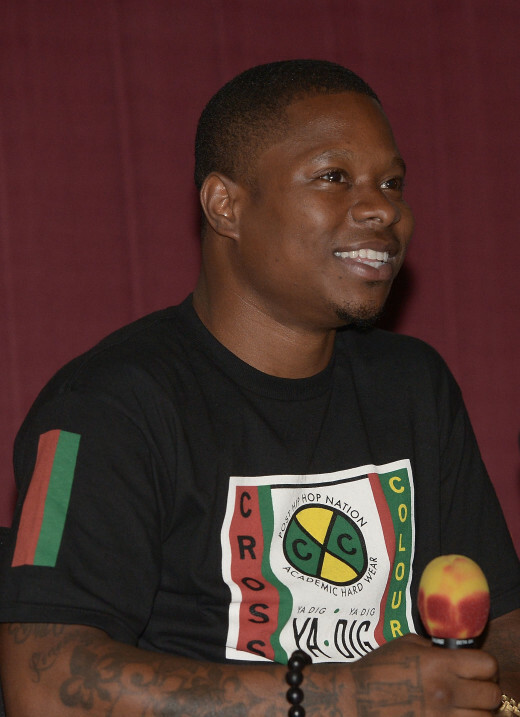 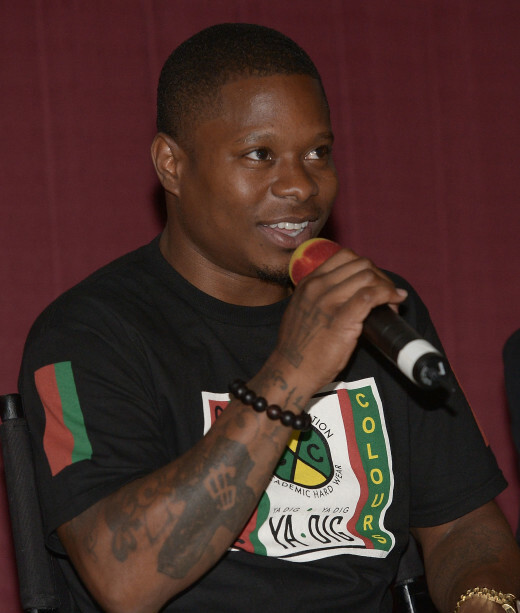 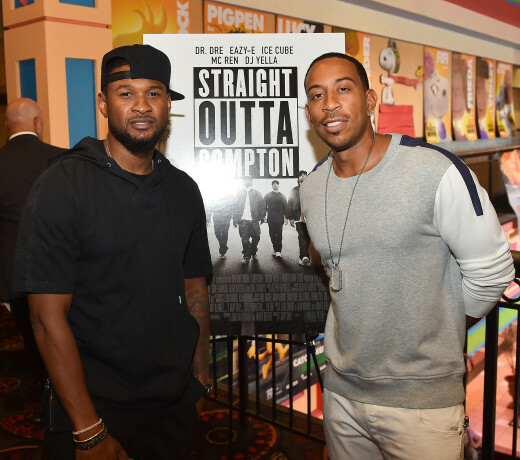 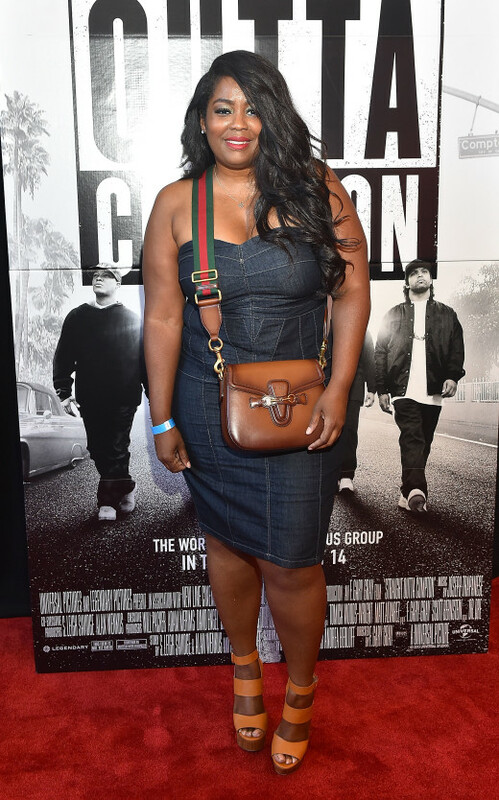 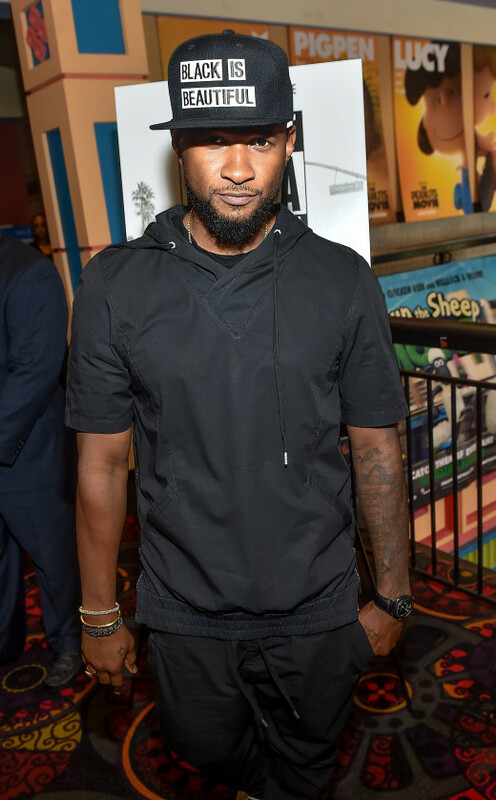 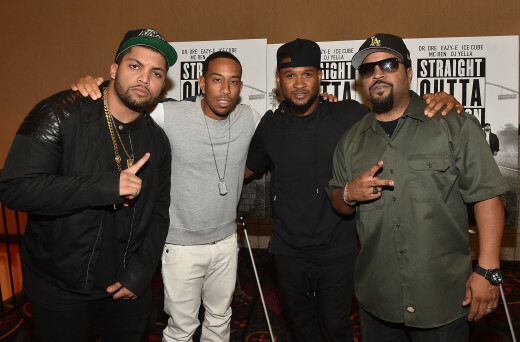 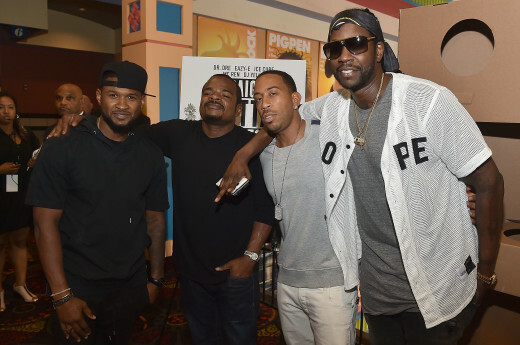 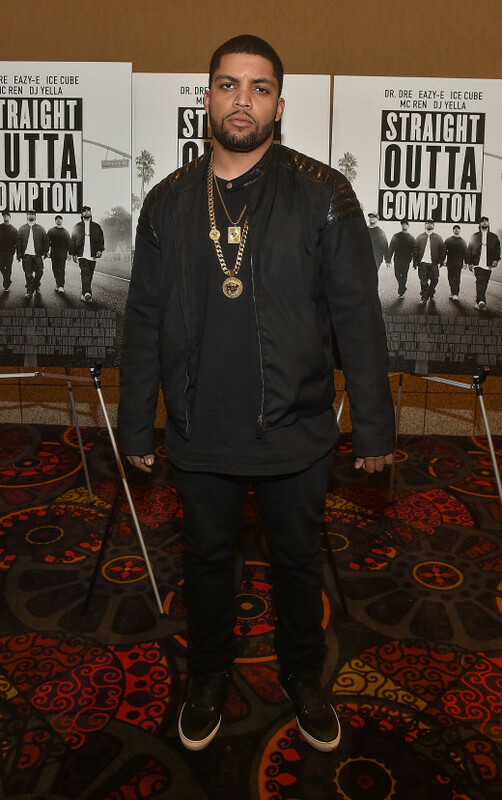 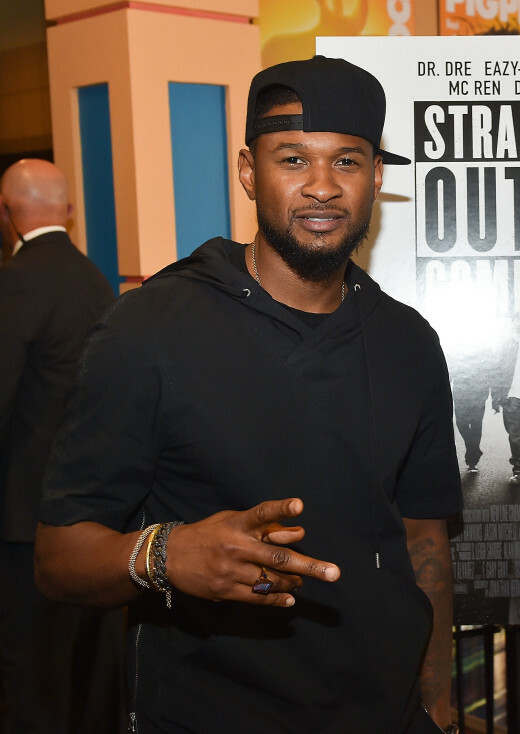 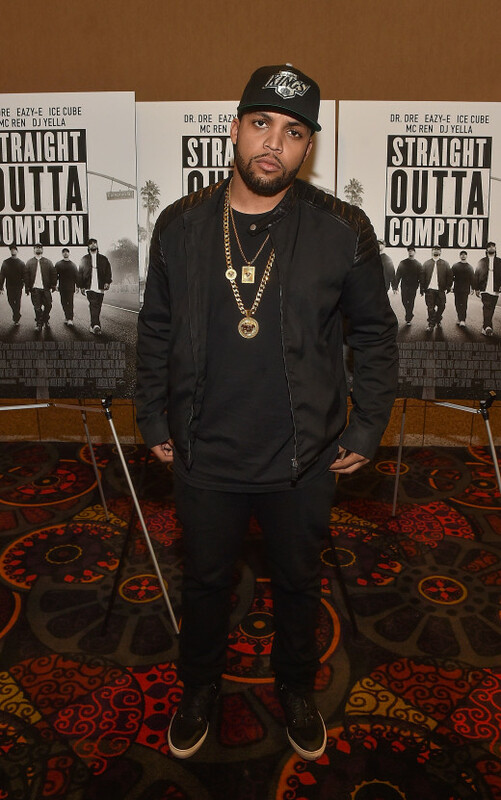 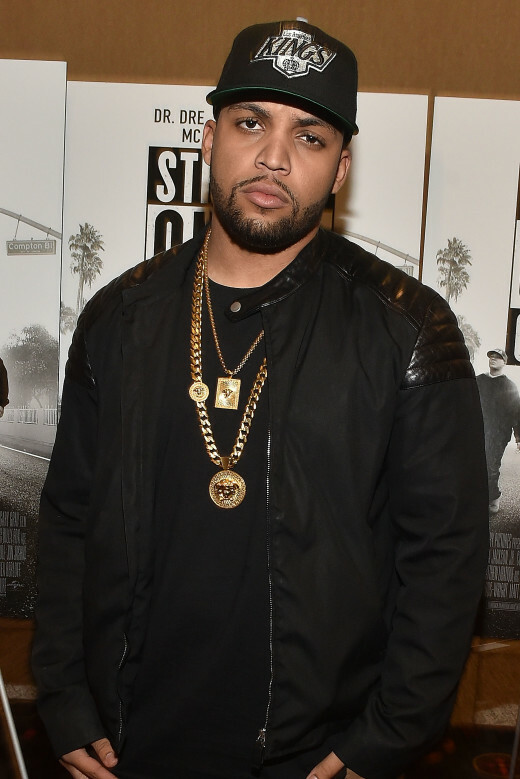 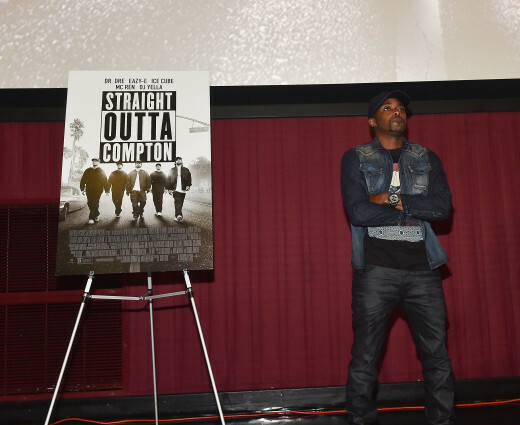 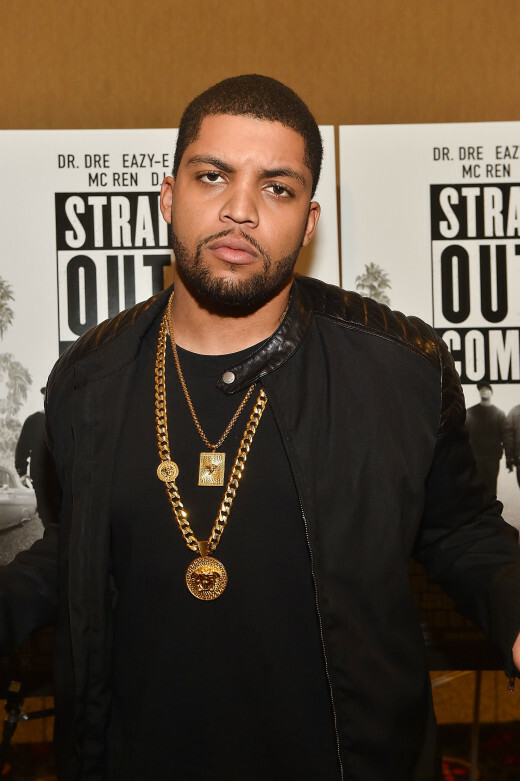 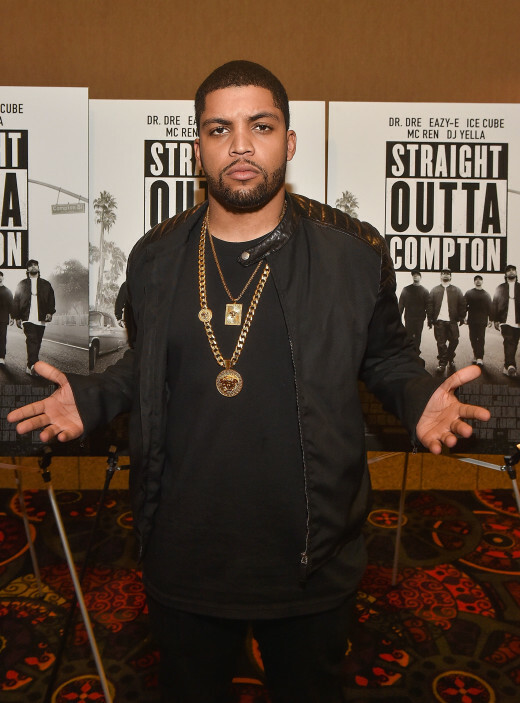 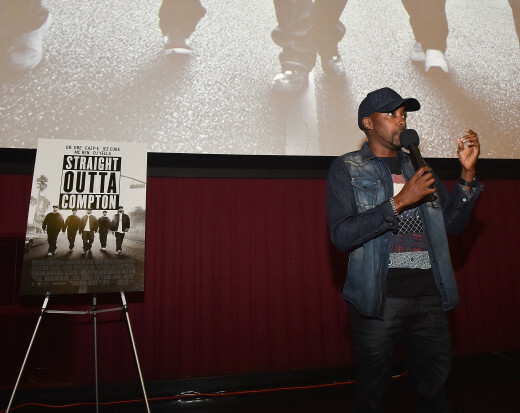 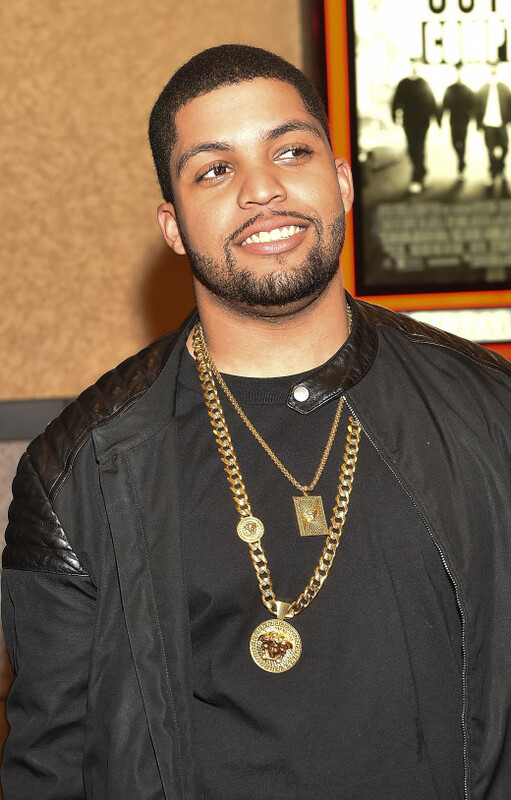 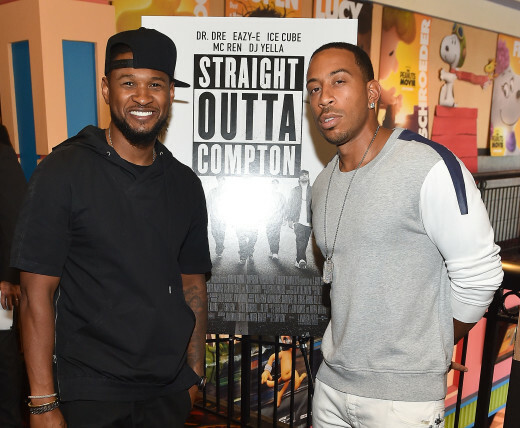 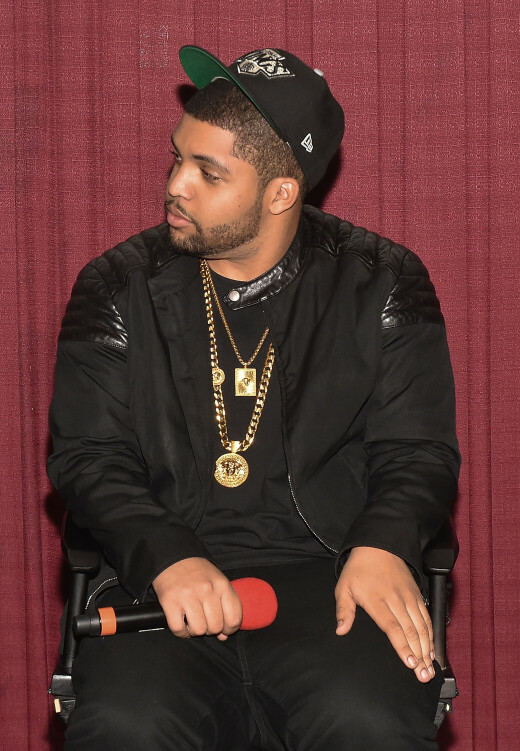 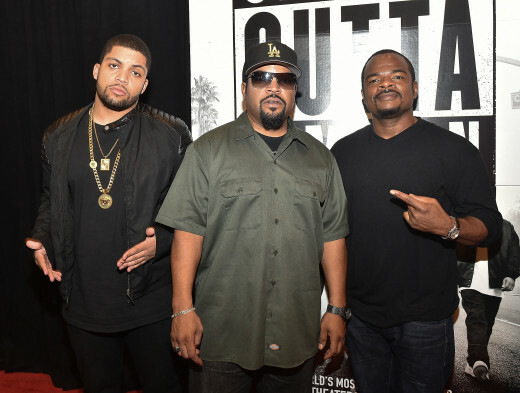 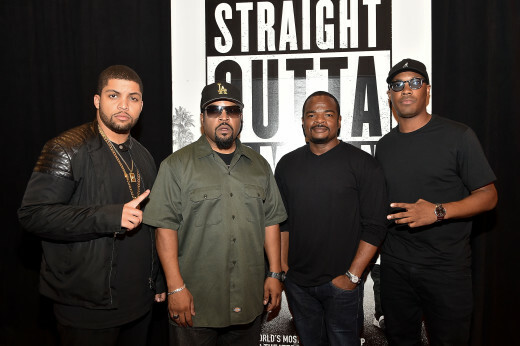 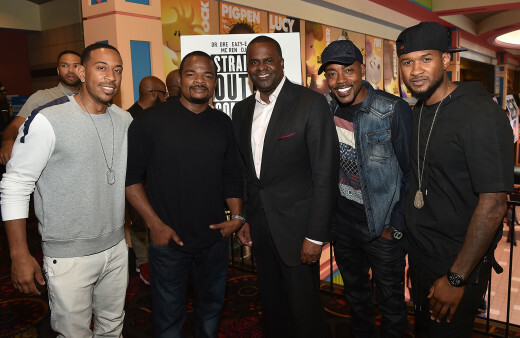 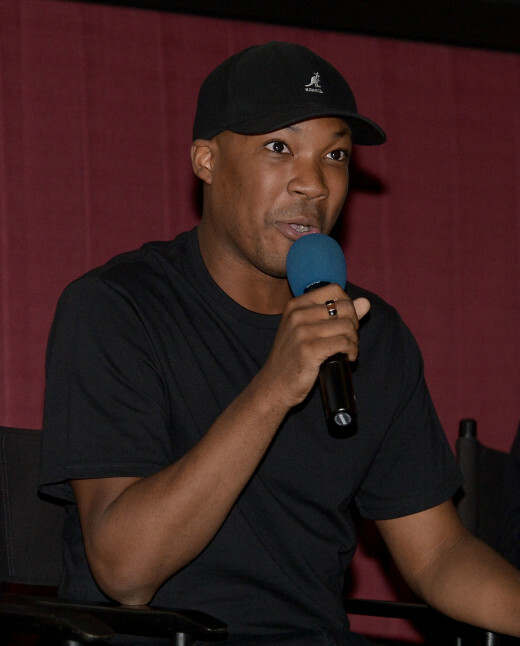 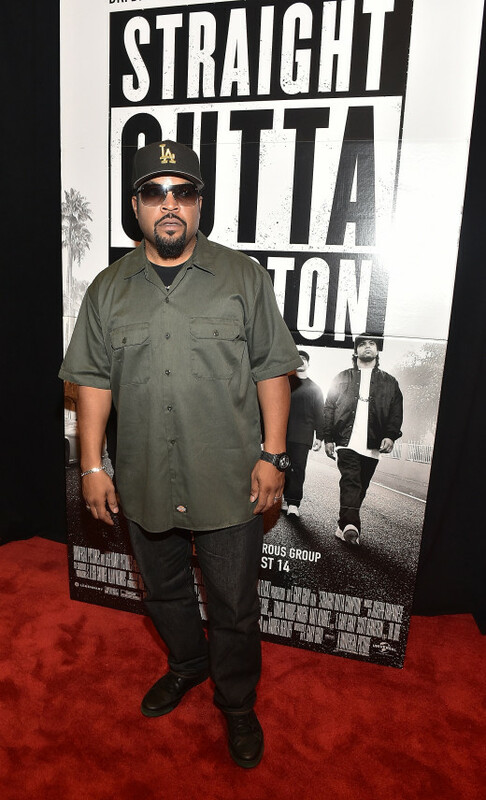 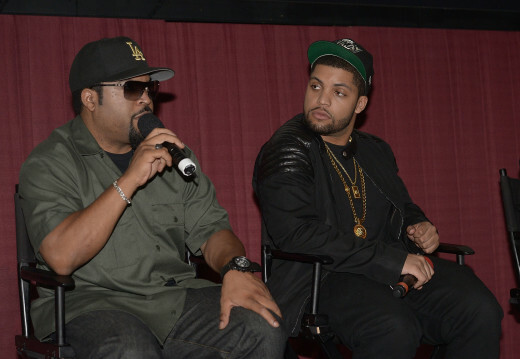 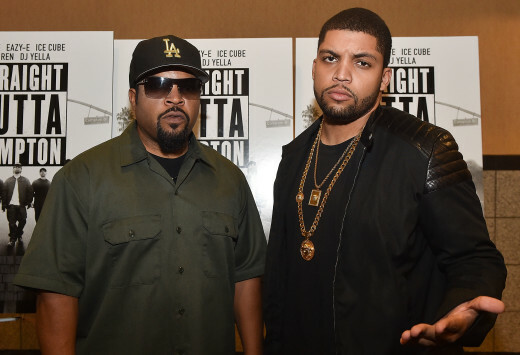 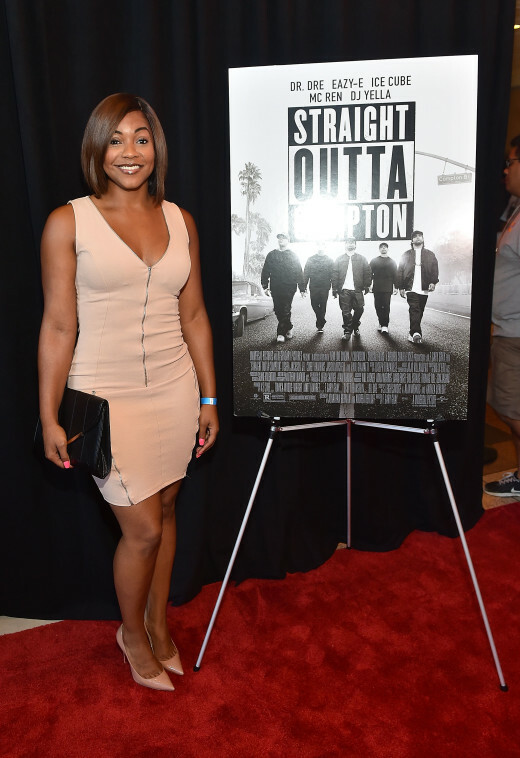 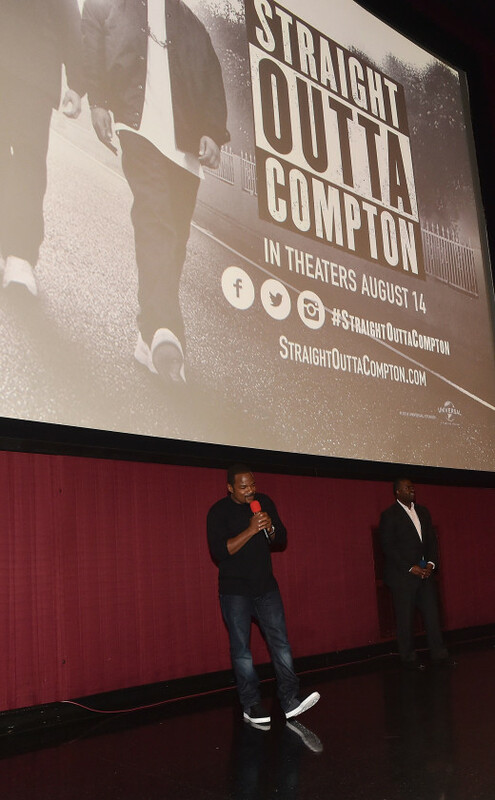 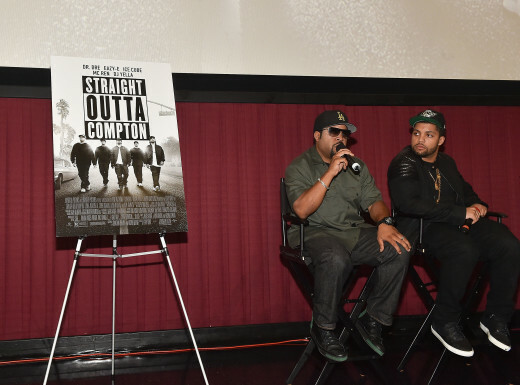 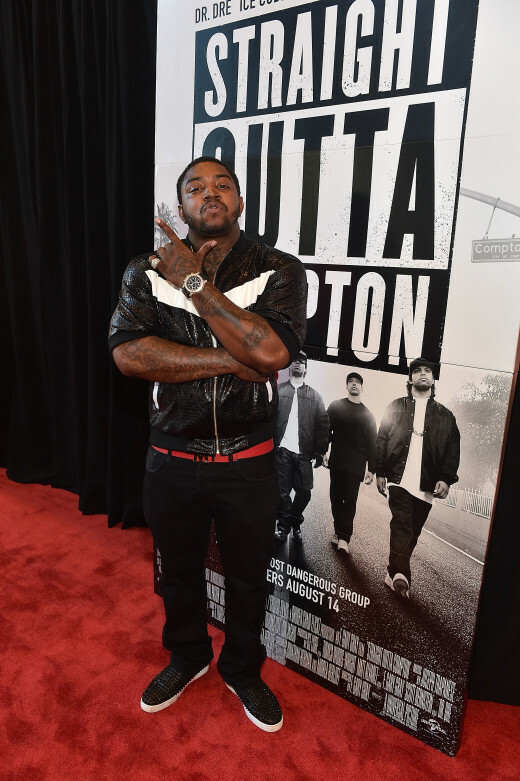 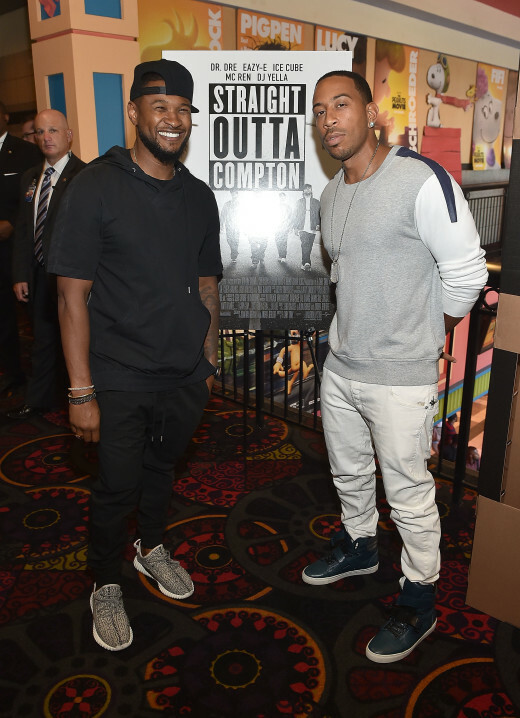 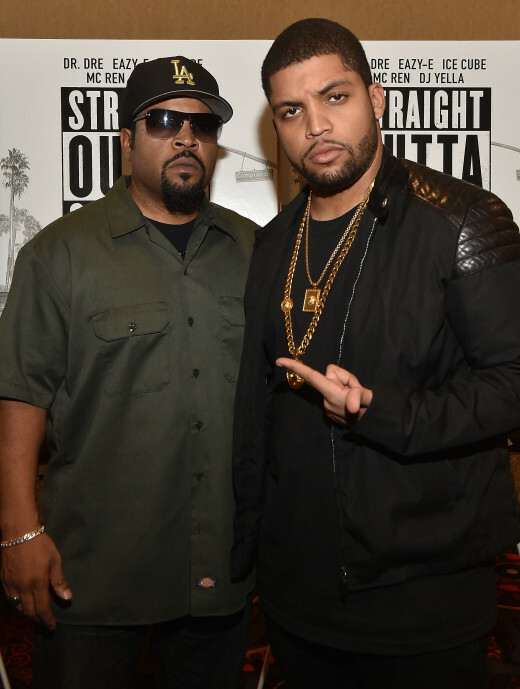 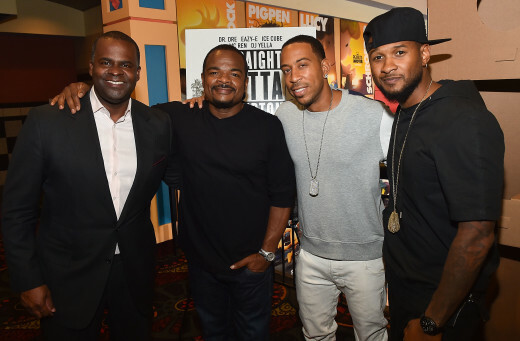 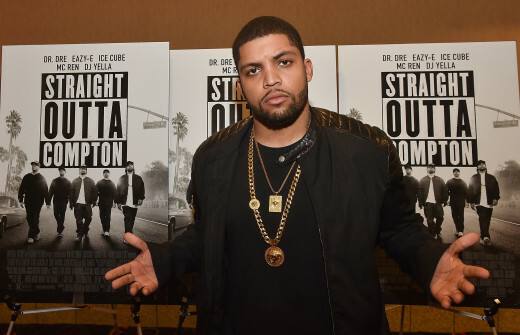 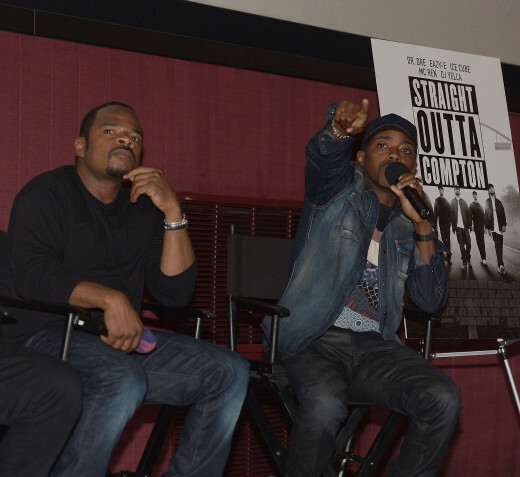 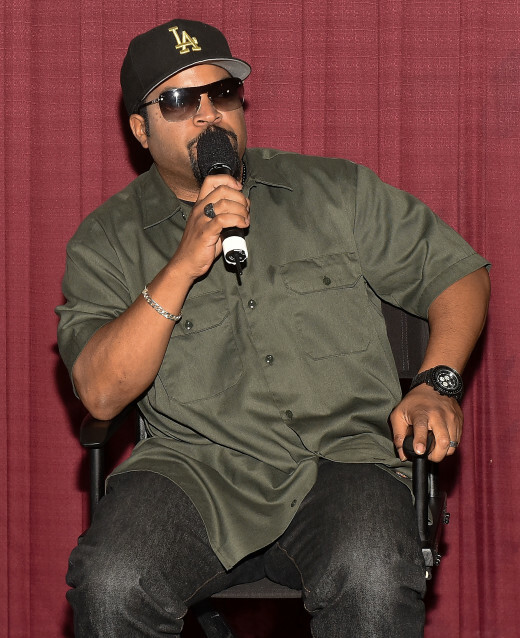 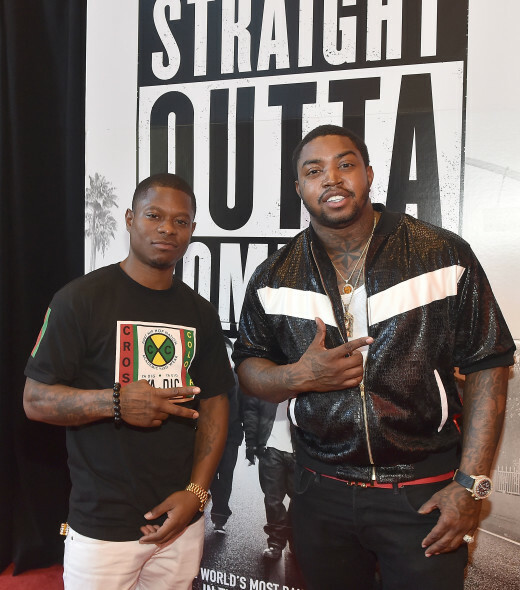 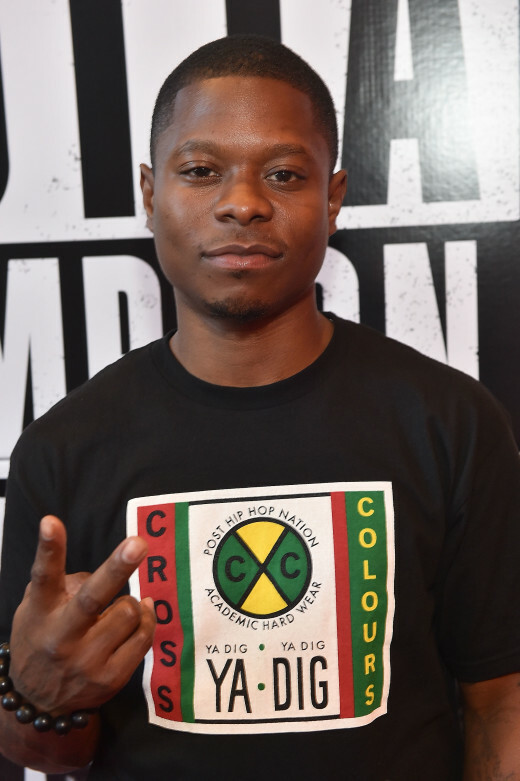 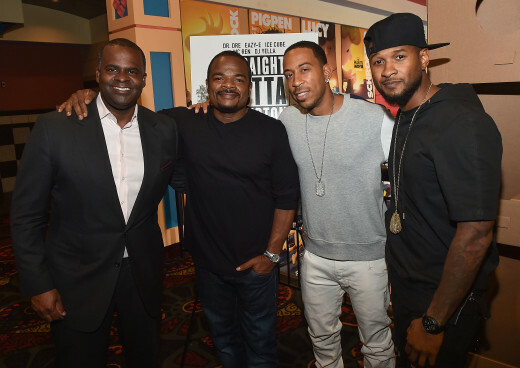 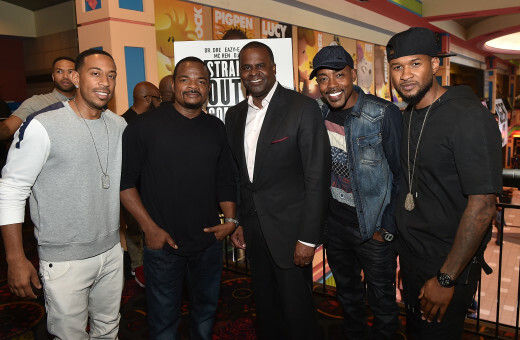 I recently had the opportunity to attend the advanced screening of the highly anticipated “Straight Outta Compton” hosted by Universal Pictures with a dope Q&A discussion with the cast that includes O’Shea Jackson Jr., Corey Hawkins, Jason Mitchell, and Producer Ice Cube, Director Gary F. Gray and moderated by Executive Producer, Will Packer following the film. 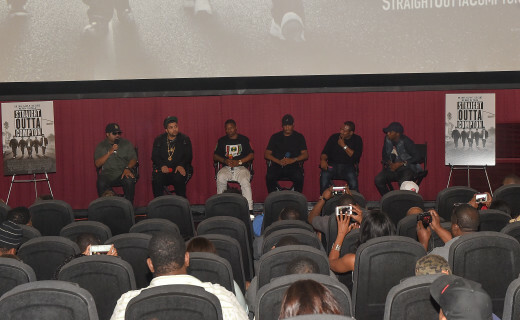 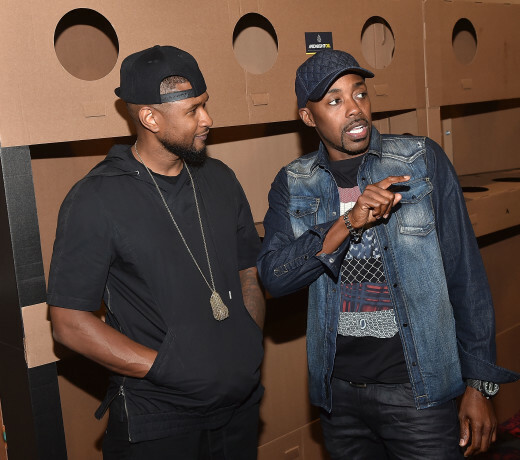 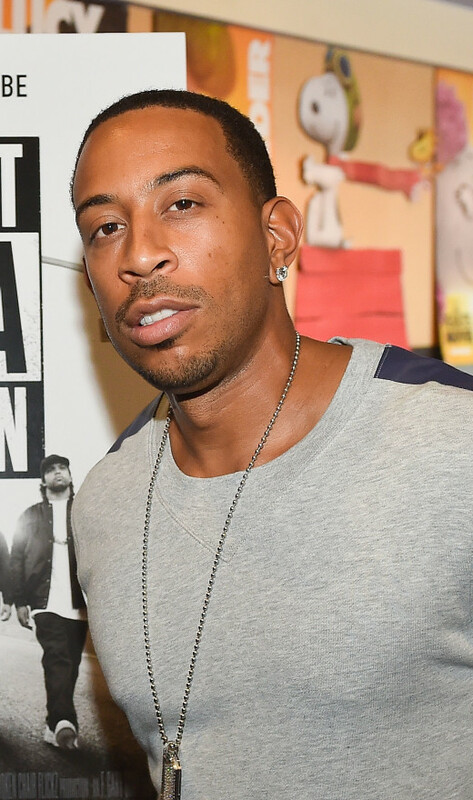 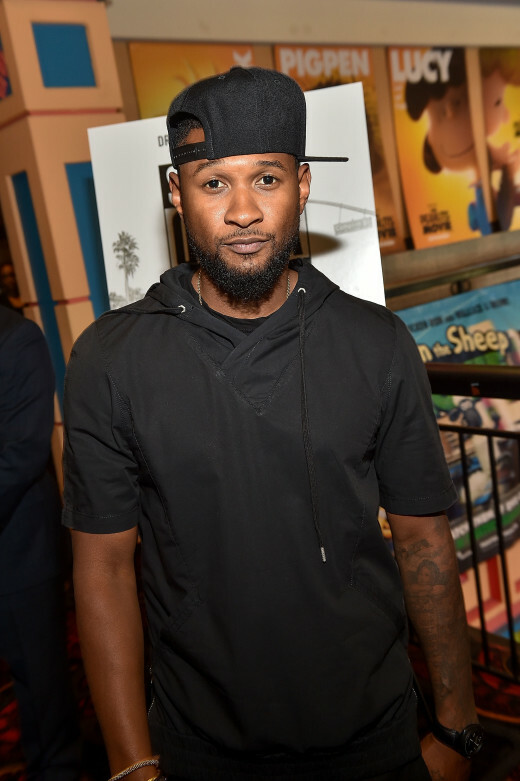 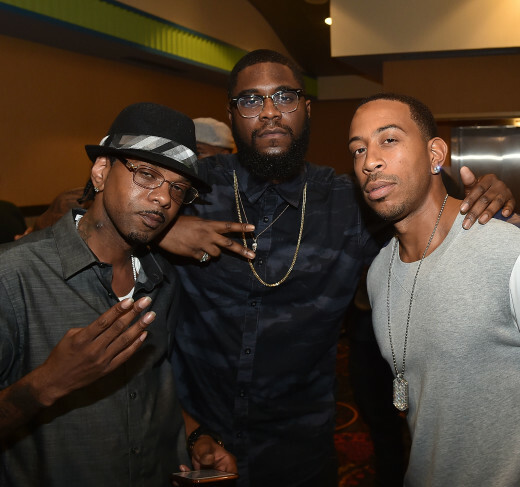 The packed out private event was truly star-studded with the biggest and brightest stars showing their support for the dope film. 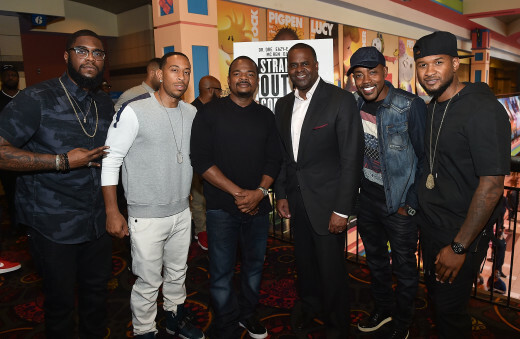 Check out who all came out by clicking the link below. 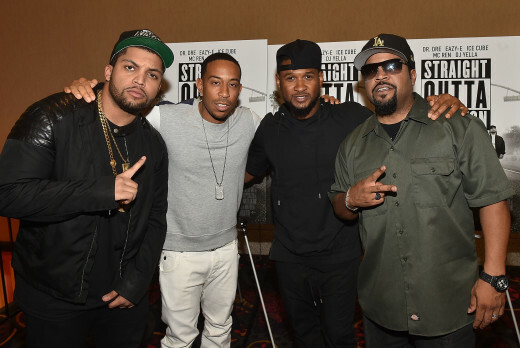 Universal Pictures hosted an advance screening of their new film, ‘STRAIGHT OUTTA COMPTON‘, on Friday, July 24th at 7:30 PM at Regal Atlantic Station in Atlanta, along with a Q&A with cast members O’shea Jackson Jr. (Ice Cube), Corey Hawkins (Dr. Dre), Jason Mitchell (Eazy E), and Producer Ice Cube, and Director Gary F. Gray moderated by Executive Producer Will Packer. 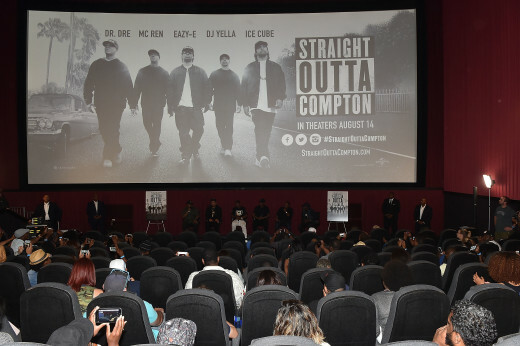 I can’t tell you much about the film but I will say you will want to see it opening weekend. 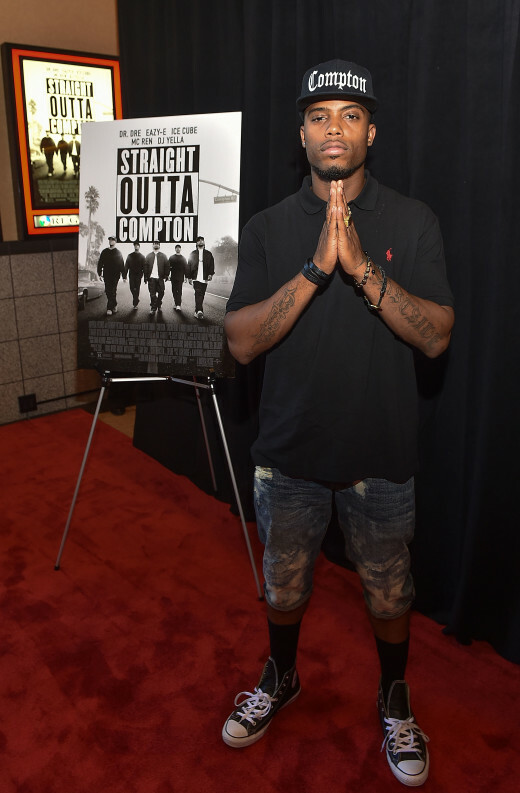 The film is dope! 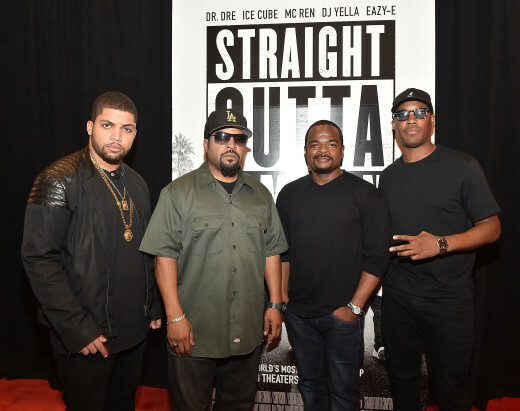 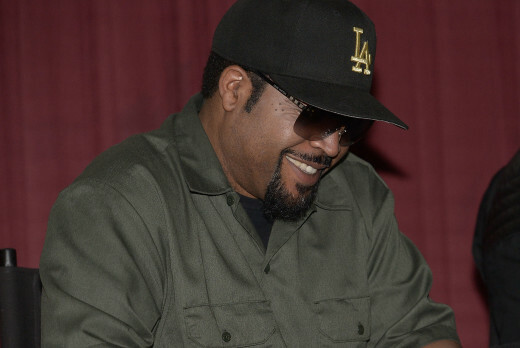 After the film we were able to listen to the thoughts of the cast about creating such and epic film and Ice Cube’s thoughts on bringing his epic story to the big screen. 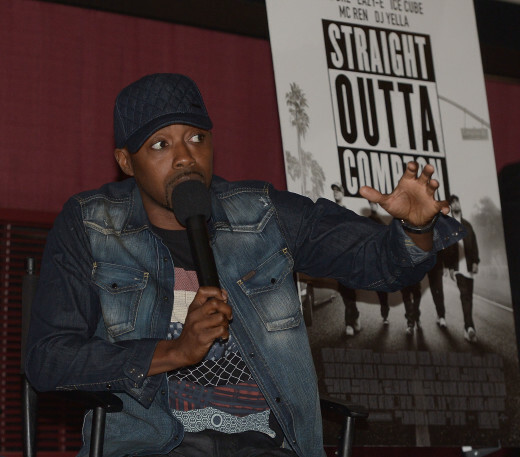 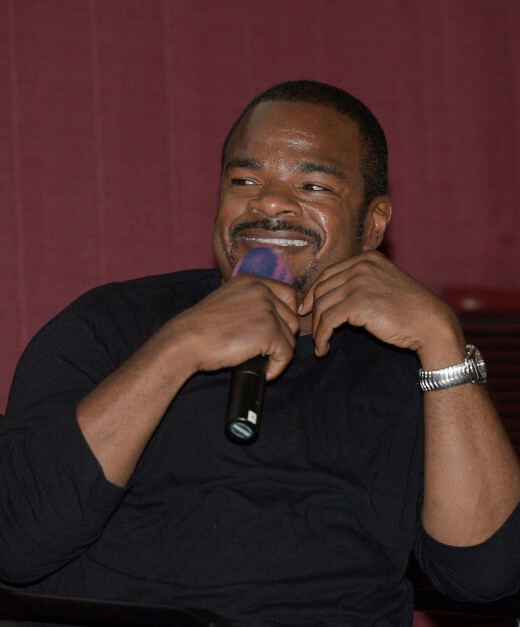 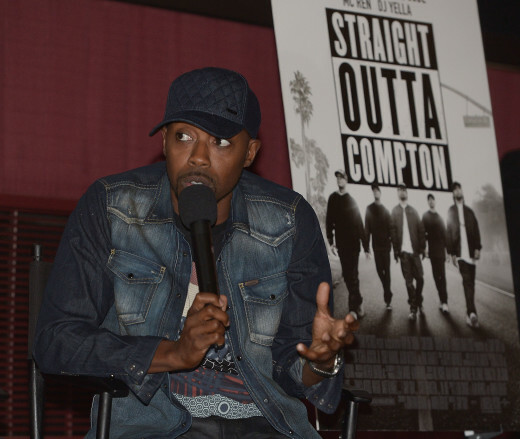 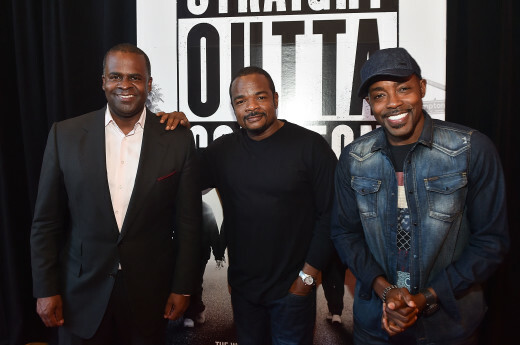 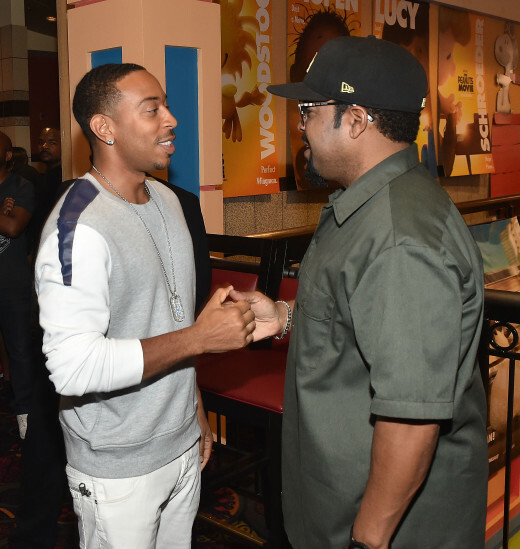 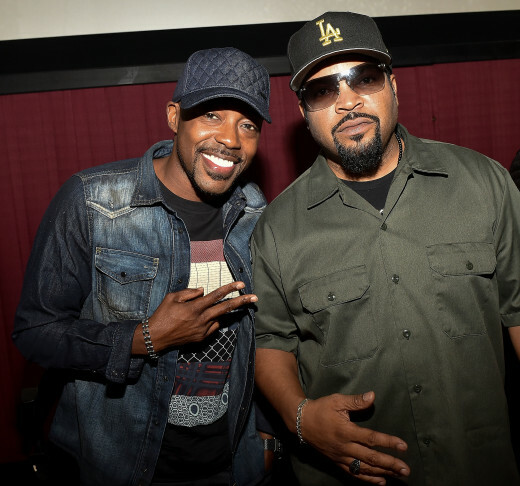 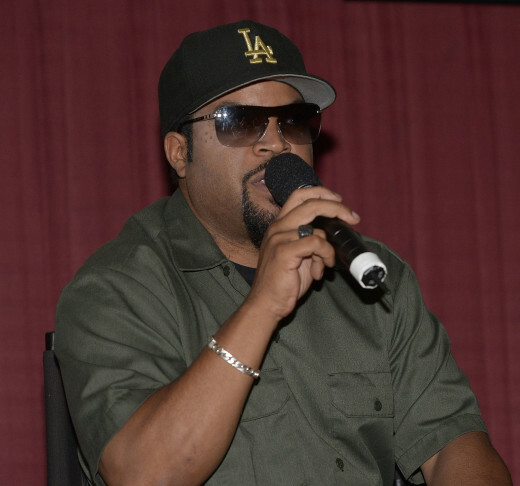 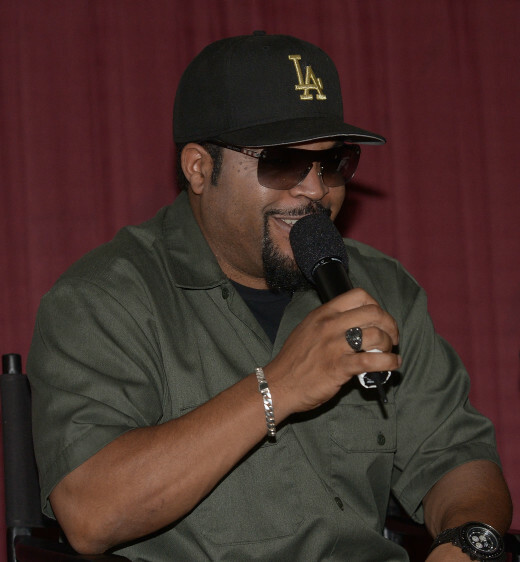 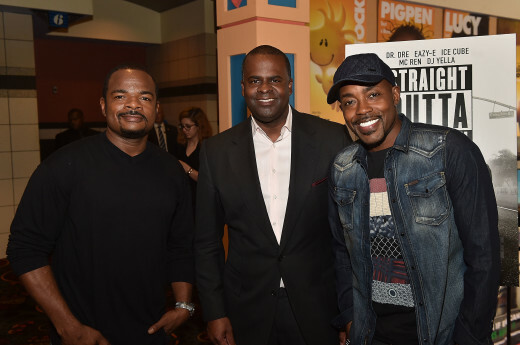 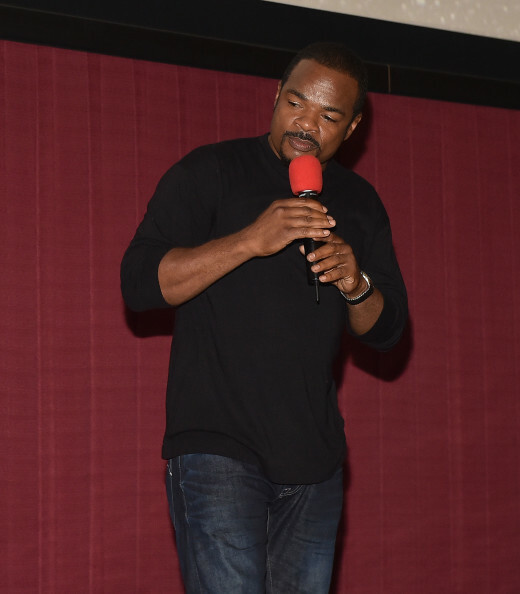 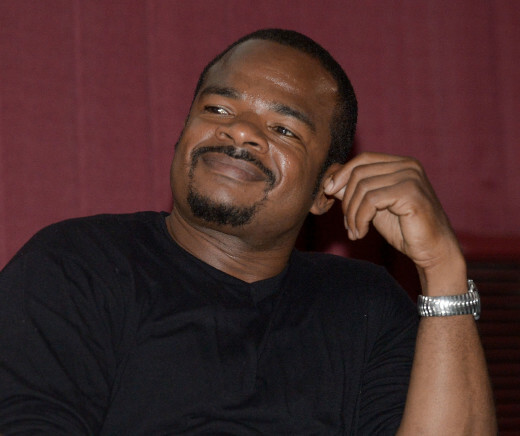 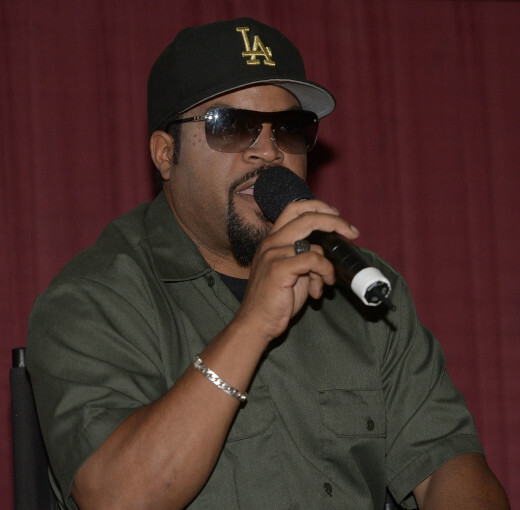 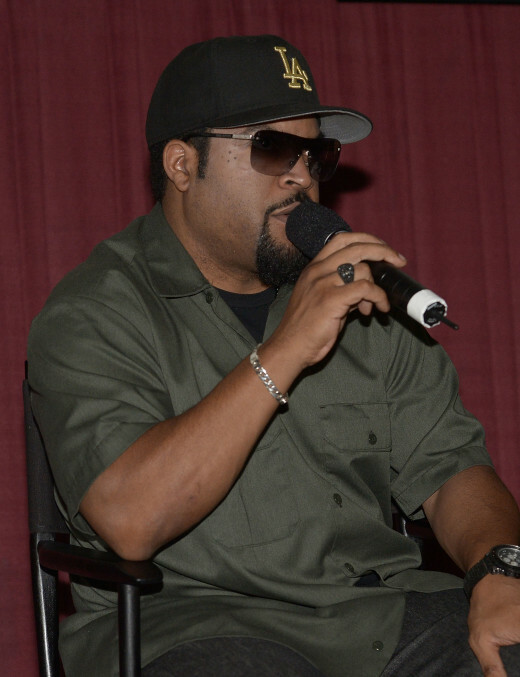 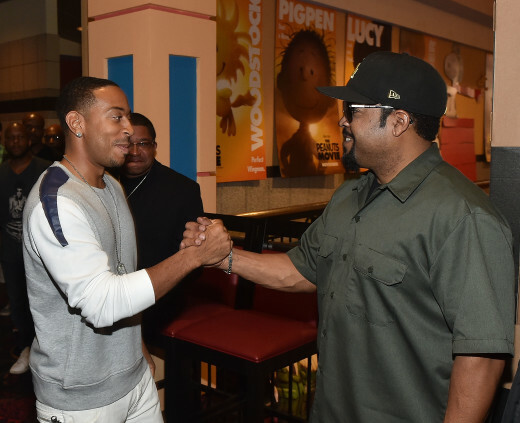 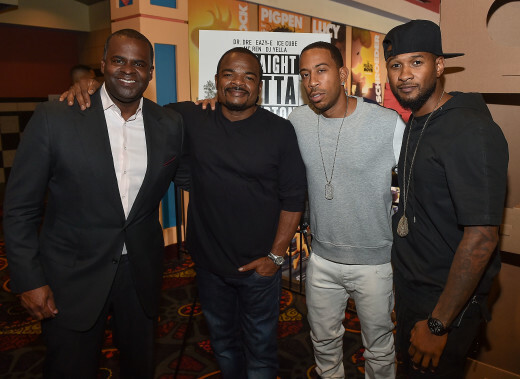 Will Packer hosted a dynamic discussion with the cast, F. Gary Gray, and Ice Cube. 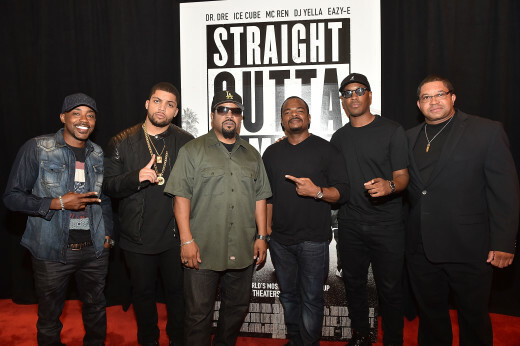 Based on the current social climate with police brutality, social inequality it seems like “Straight Outta Compton” like a compelling message for today like it was 20 years ago. 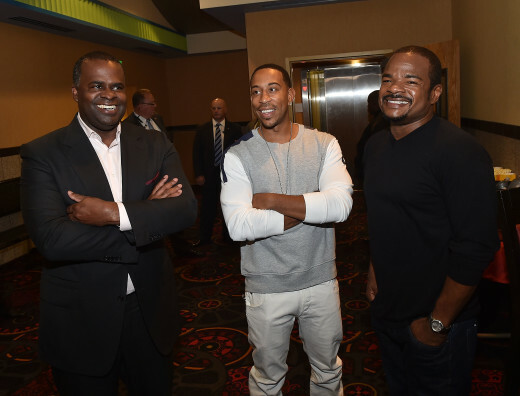 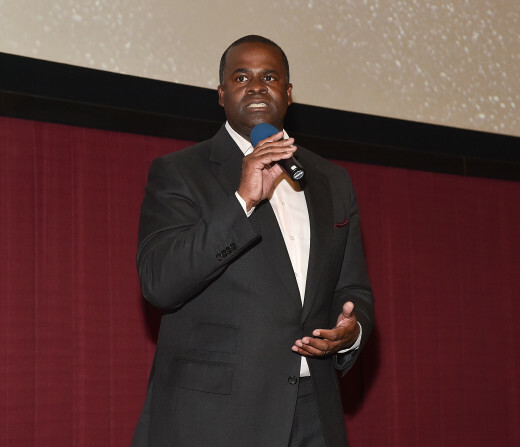 I can’t wait to share my film review but for now check out the fun we had at the Atlanta screening. A Fan Took Footage Of The Secret NWA “Straight Outta Compton” Trailer & It Looks Good!